Let the Commercial Team at Oakridge Ford help find the perfect vehicle for your business. 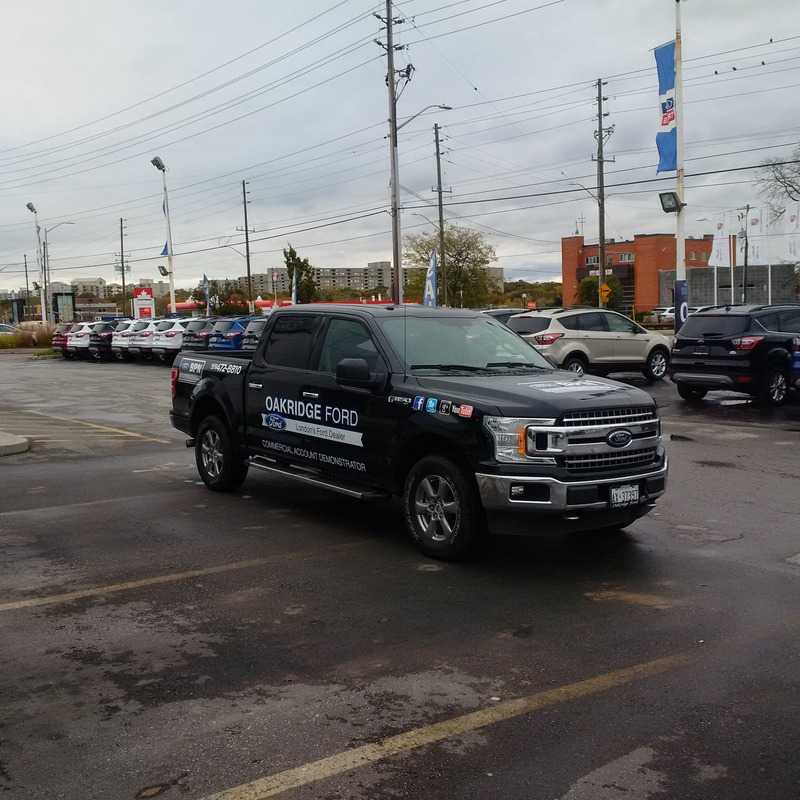 Whether you're buying your first commercial vehicle or already have a fleet, the Oakridge Ford Commercial Team is here to help. We can assist in finding you the perfect commercial vehicle for your business needs. We can also ensure that your fleet remains well maintained and runs great for many years to come. 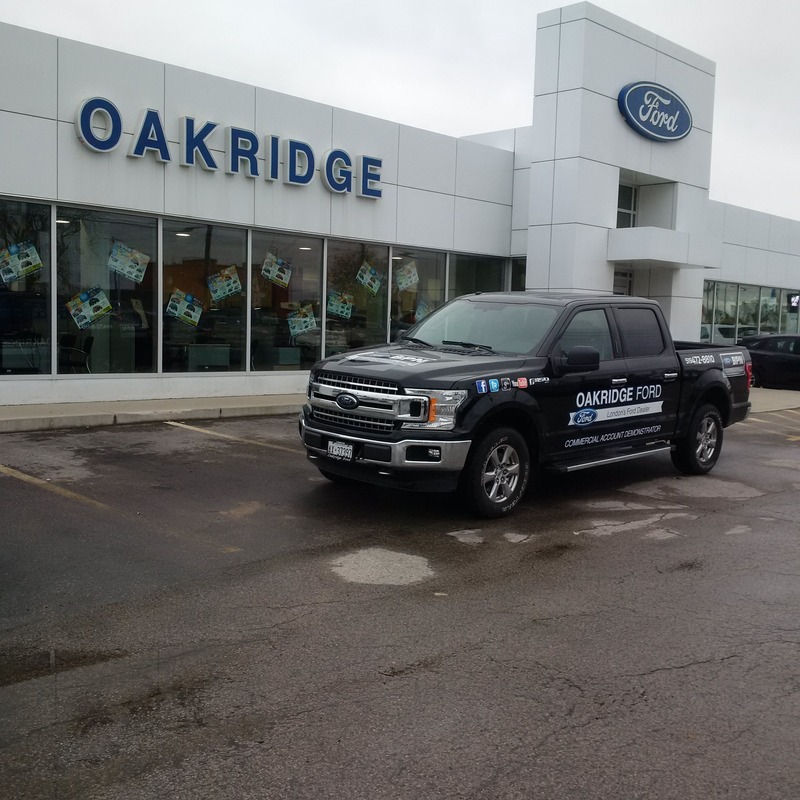 Dedicated service, customer commitment and advanced commercial vehicle expertise come standard when working with the Oakridge Ford Commercial Team. Have a question or want to know more about what we can do for you? 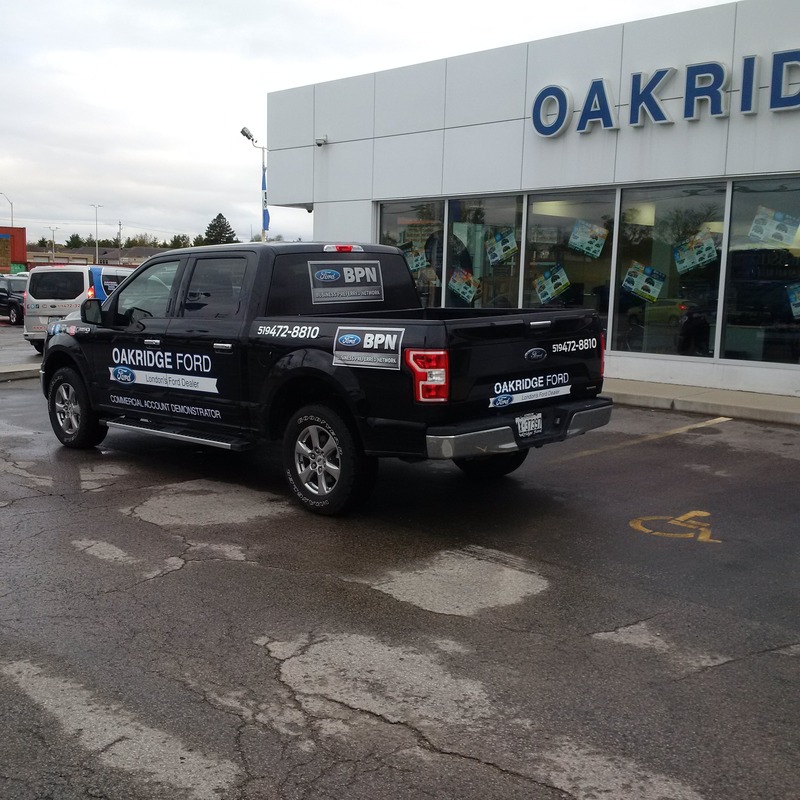 Oakridge Ford's BPN Loaner for Fleet Accounts.